At Marlen Textiles, we pride ourselves on being able to handle the toughest jobs in custom coating. We have the ability to take a fabric and effectively put several different types of coating on it, including water repellency, dispersed pigments, flame retardants, and reflective material. Whether your fabric is dyed or not, we can work with it to meet your needs. 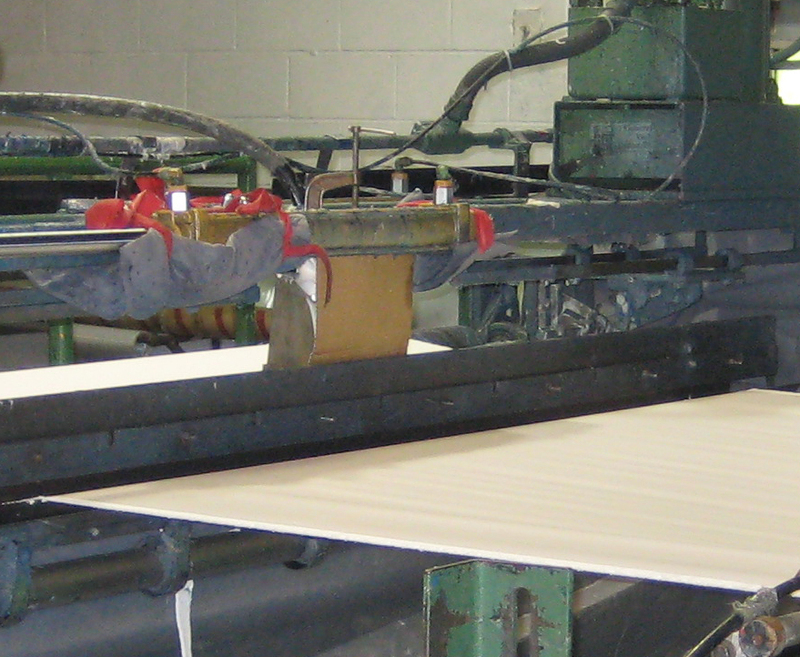 Our processes include a dip and nip process where the fabric is dipped into a chemical and then is ran through a set of rollers that will apply pressure to the fabric to ensure the proper chemical add-on, and we also have the ability to apply chemicals to the fabric with a system of blades that will allow chemical to be applied to the top or bottom of the fabric, or both sides. Minimum run sizes vary, so just call the mill to speak with one of our highly qualified technical sales associates to determine the scope of the project. We will also work with you on developing custom coatings that will remain proprietary to you.